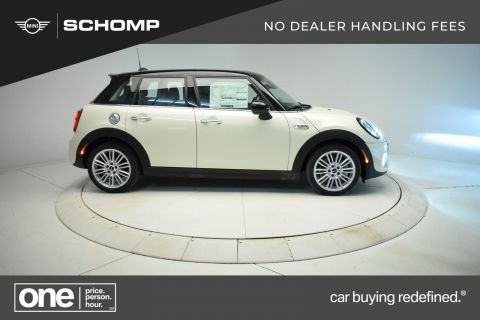 Heated Seats, Moonroof, Smart Device Integration, Turbo Charged, PREMIUM PACKAGE, SIGNATURE LINE PACKAGE, iPod/MP3 Input. EPA 32 MPG Hwy/23 MPG City! 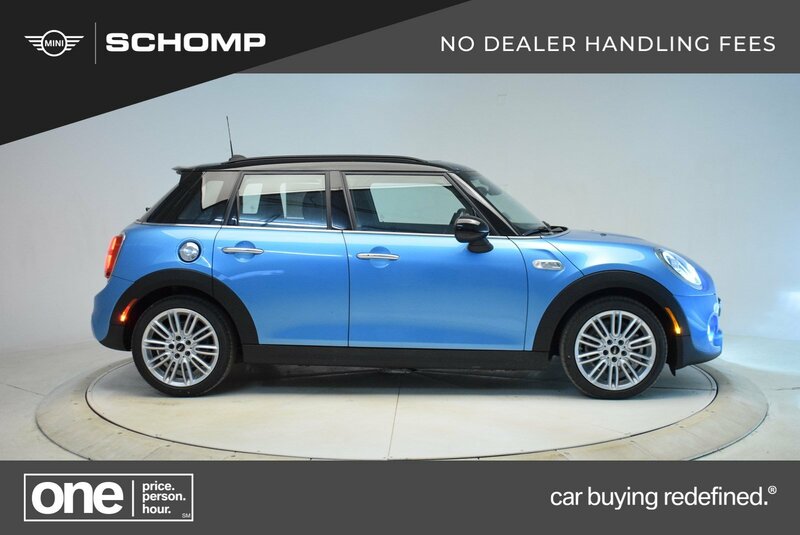 Electric Blue Metallic exterior and Carbon Black interior, Cooper S trim CLICK NOW!